Kia ora and malo lelei. 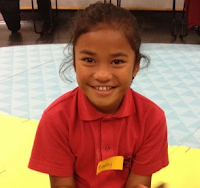 My name is Daisy and I am a Year 5 at Pt England School. This letter is about the issue of plastic waste. My problem is that all around New Zealand this is happening. People are throwing their rubbish anywhere they want and they aren’t going to pick it up. Look all I’m saying is we need to stop these people from throwing rubbish in public spots. Also we need to make them stop throwing the rubbish in the beach because once we keep on going on and on then the beach will be too dirty for us. First of all people don’t care where they are putting their rubbish. Second of all it going get worse and worse for the sea animals because they might die and in the future there might not even be sea animals. All I am saying is that you should make laws or do something about this. This is happening all around the world and we need to stop before more and more people is going to get sick and it can affect others. The reason why I am talking about pollution because thousands of people until someone does something about it. Everything can be affected if rubbish goes through water which leads to the beach and makes our beaches dirty. On the news people tell others to stop throwing rubbish everywhere but people just keep on doing it they are never going to listen unless we do something. Task Description: We had to watch video's about pollution. Then we had to make a new doc and talk about what we need to tell our Prim minister what to do because sea animals are gioing to die and people are starting to get sick. Task Description: When I wrote this I had to read a task about two fitness watches the Fit bit and Garmin. It was really cool doing the advice blog because I got to meet Chris yoddles brother. Even thought our teacher just makes them up I still think it's cool. On Thursday We met a man and woman the man’s name was Mr Minstrell and the lady was his wife. Mr Minstrell had a beautiful voice and he was also hilarious. Once we came in the hall Mr minstrel was singing and his wife had nice dance moves man I mean not bad for an old lady. Mr Minstrell told us a lot of things it was interesting. Oh there is a photo of me up there just so you know lets get back to the story. So we sang songs they made a lot of silly songs but it sounded Like it actually is on the radio. Mr Minstrell told us that we have to keep our sea animals safe because people have been polluting plastic waste in the ocean and in the future there might not even be any sea animals. Mr Minstrell and his wife was the most hilarious people I have ever heard. He sang a lot of songs but I think I also remember him telling us when we go fishing we shouldn't get big fishes because they might have baby’s in there stomach and if we eat them then it’s too bad because the baby has been waiting to come out and the mother might be sad because the baby didn’t come out. Also if you go fishing and you find a small fish you might wanna put it back because you need to let it grow it might be a baby fish. When ever I go on a boat (if I ever am I haven't even been there but yeah maybe I can give it a try). When I go on a boat I will always remember to bring a life jacket because if it's like a stormy weather and your on a boat you might want to wear a life jacket before while your on the boat you might be too far from where your from and you can't swim all the way back unless you have a life jacket and start to float on your back. So when you don't have a life jacket we should always remember to bring one in case we might go into a rip and never go back. I loved the song that you guys made I think it goes like this Kai moana fish from the sea kai moana to feed the family fish for the future and there will always be Kai Moana for you and me.If I didn’t say the 2 lessons I think it was about us not to catch fishes that are big because they might have babies in their stomach and small fishes are only babies so we should put the babies back because they didn't have time to grow. If I got it wrong at least I tried It was so fun having you to come to our school. Hope you visit again. It was a plesure having you guys at our school. What I am trying to do is telling you I listened and that I really want to have the fishing rode because I have never ever gone fishing. Labels: 2016 daisy, Hiwi the Kiwi is the best!!! 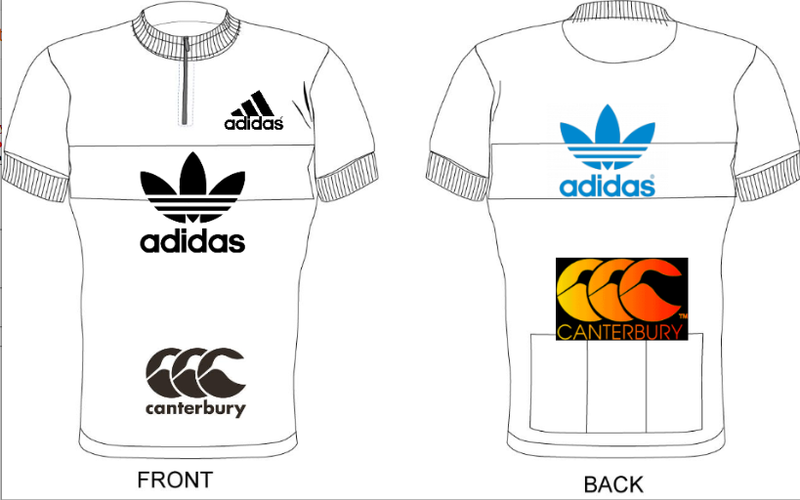 Task Description: This is my athletes t-shirt it's not that much but yeah I tried my best. Down here is the doc where I had to choose my logos for my athlete. The money that I got altogether was $14,000. 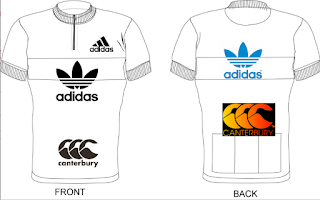 I picked adidas and Canterbury because it's one of my my favourites so I didn't really go for the money. The tri for triathlon is he 3 things the three things are cycling,running,and swimming. But the try for tryathlon is when your trying to beat the other person in running. 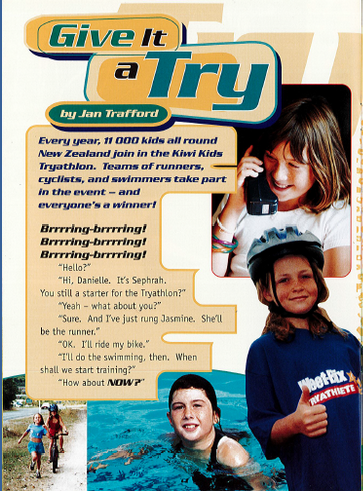 So yeah that is the difference between triathlon and tryathlon. Task Description: We had to read an article which was called Give it a try. Then once we finished reading that we had to answer the questions on the doc called give it a try. So today is the day when the best people from around the world goes to the Rio Olympics 2016. Olympics is when the best people around the world get picked and not just people in one country get picked like from other country's. Then when they get picked they face other country's who ever comes 1st 2nd or 3rd they get medals the third place gets a bronze medal the second place get a silver medal, and last but not least the first place gets a golden medal. The athlete that I really want to see play hurdles is Nevan Yanit because she has won one gold medal. Nevan Yanit Is a Turkish sprinter specialising hurdles. She is a two time European champion in the 100m hurdles. Task Description: We had to do 3 paragraphs the first one was about introduing oylmpics the second one was about what we were excited about and the third one was about what sport we wanted to see and the athlete. The fastest men in the whole wide world were racing on the 100 meter track. With the audience cheering loudly in the Olympic stadium, the athletes were showing off their moves. Some were saying their last prayers before it was time to start. As soon as the competitors heard “on your marks” they all went towards the starting blocks. With the words “get set” the men’s lifted up their bottoms. After hearing “get set” the competitors got ready with determination. The gun went off and all the athletes sprinted their way down the racing track trying their best to come first. Usain Bolt won the race. Cameras were flashing as he made his way down the track. As Usain Bolt finished his race he went down to the audience clapping their hands the crowd went wild. The race was finished cameras were filming Usain bolt. Usain Bolt And Yohan Blake were holding up their country's flag.